Yeah! 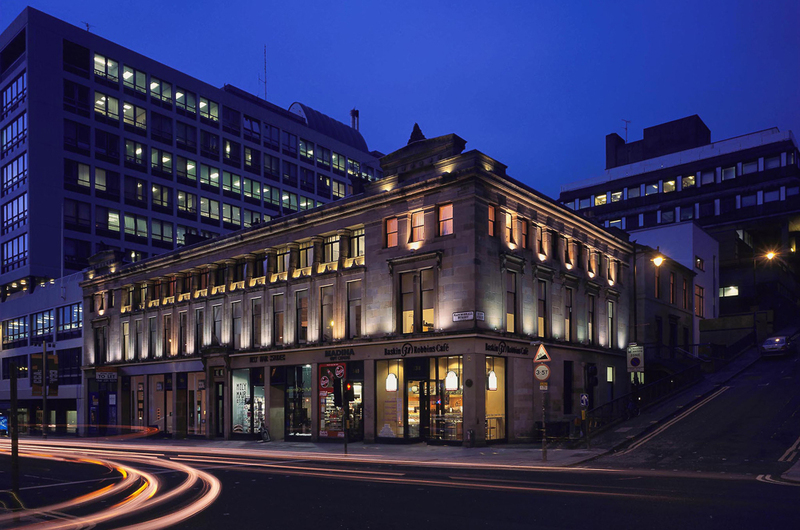 The artistic-residency project I sent to Glasgow’s prestigious Centre for Contemporary Arts (CCA) has been selected! In collaboration with the CALQ, this exchange program between Québec and Scotland allows one artist from here to go there, and vice versa. So I will be leaving for Scotland in the spring for three months of intense artistic revitalization and exploration. 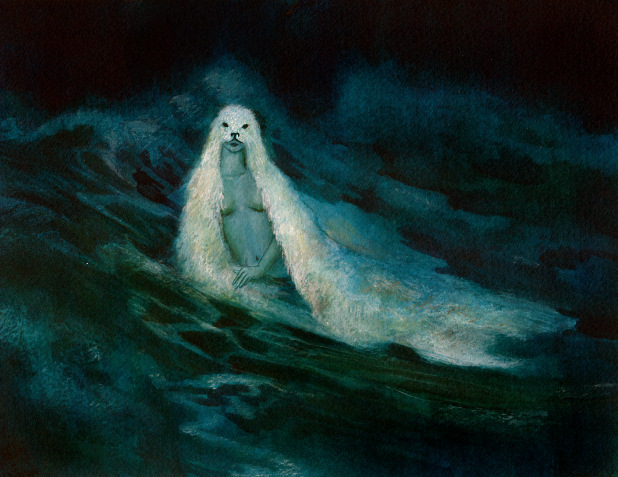 I plan on using my precious time at the CCA to explore the archetypical meaning that lays at the heart of the “The Seal-Woman”, a Scottish folktale. Though the story exists in several versions, the plot always revolves around the quest of a selkie to find her seal-skin after having it stolen by a man. Selkies are mythological creatures found in Scottish folklore said to live as seals n the sea but shed their skin to become human on land.